The Wm. 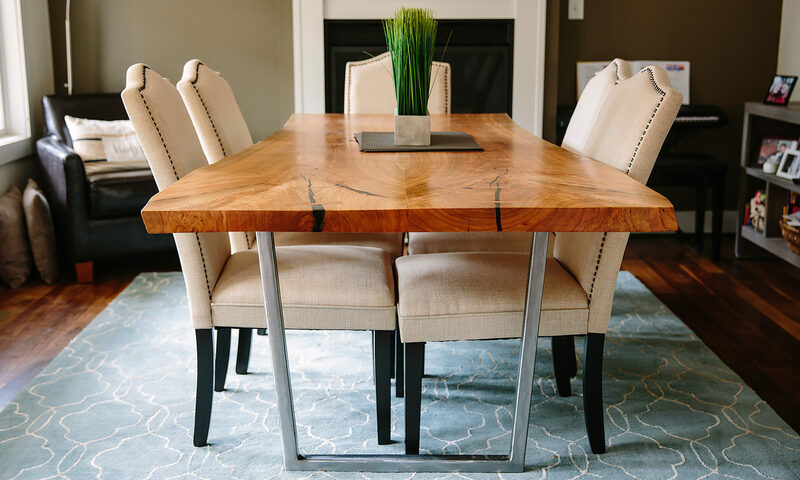 Walker Co. is a custom furniture and bespoke woodwork company located near Charlottesville, Virginia. Will also specializes in educational storytelling, featuring the projects he makes in short films. My name is Will. I make things. I grew up building houses with my dad. Then I became a photographer. I wanted to make frames to give my clients which lead me down the woodworking path and I’ve never looked back. Making things has become an obsession for me, and now I’d like to make something for you.